Take control of your data with our custom University of Florida USB drives! 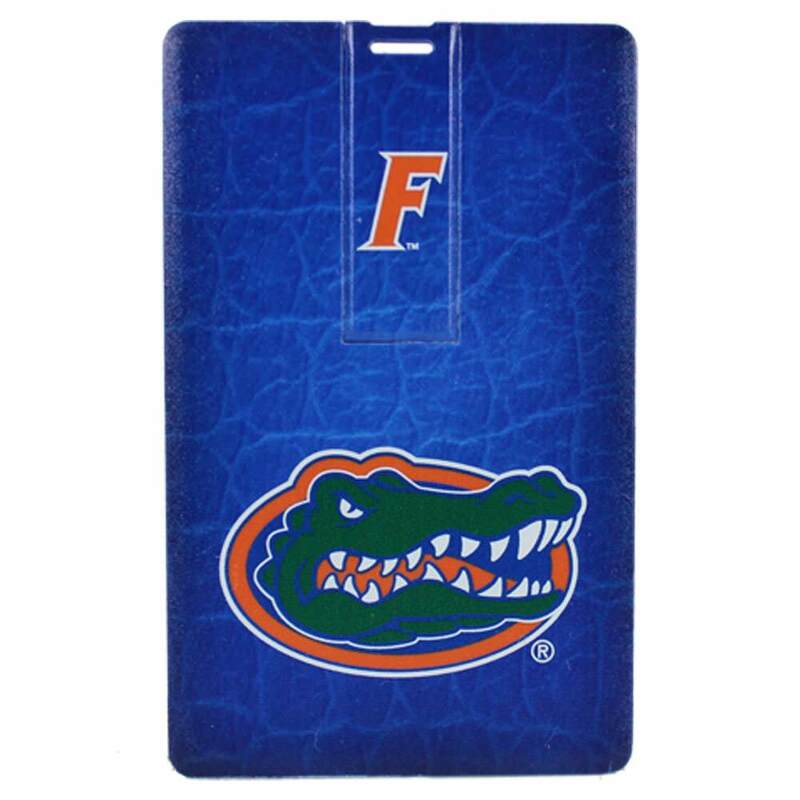 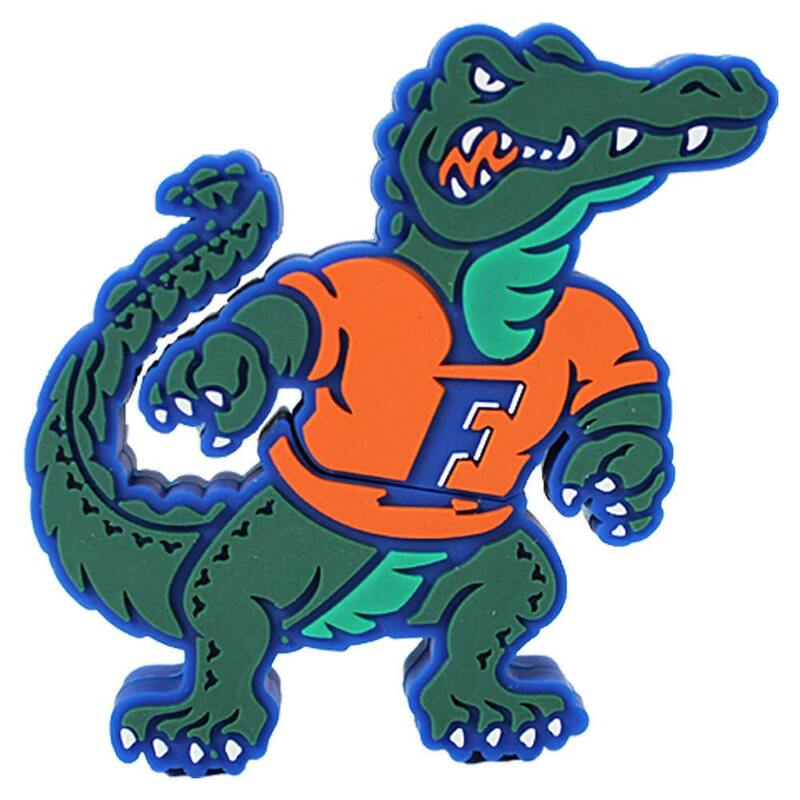 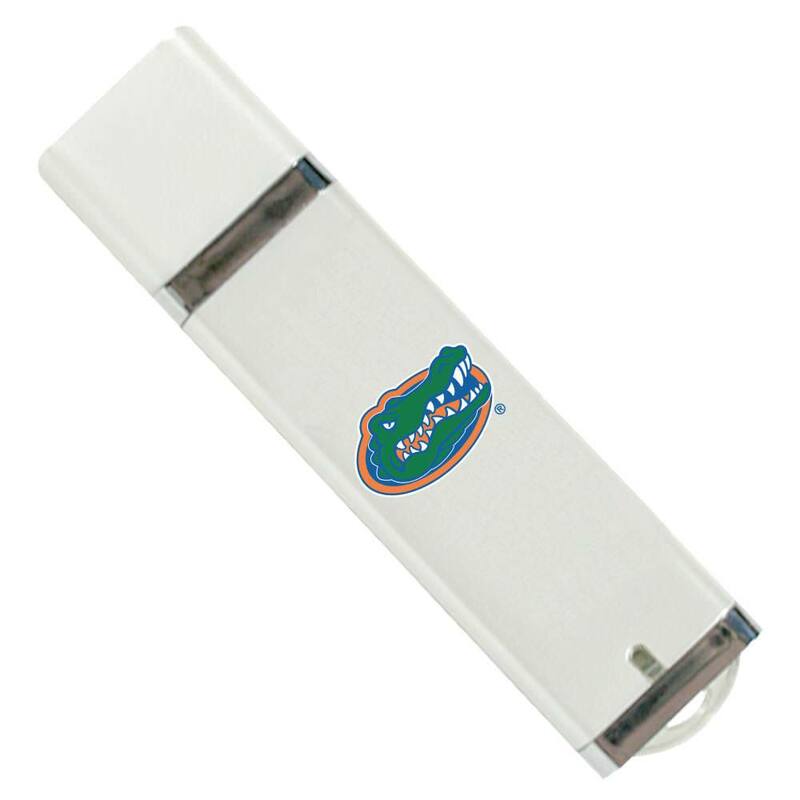 These high-powered flash drives are a great way to show off your Gators pride. 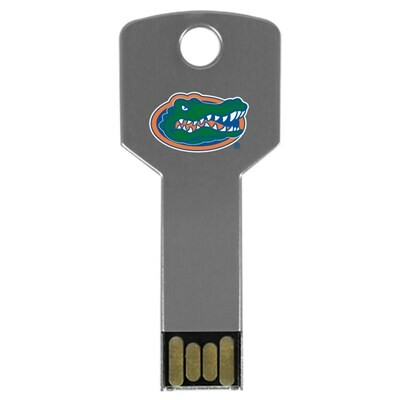 Easy to transport, these customized USB drives come with huge storage capacities. 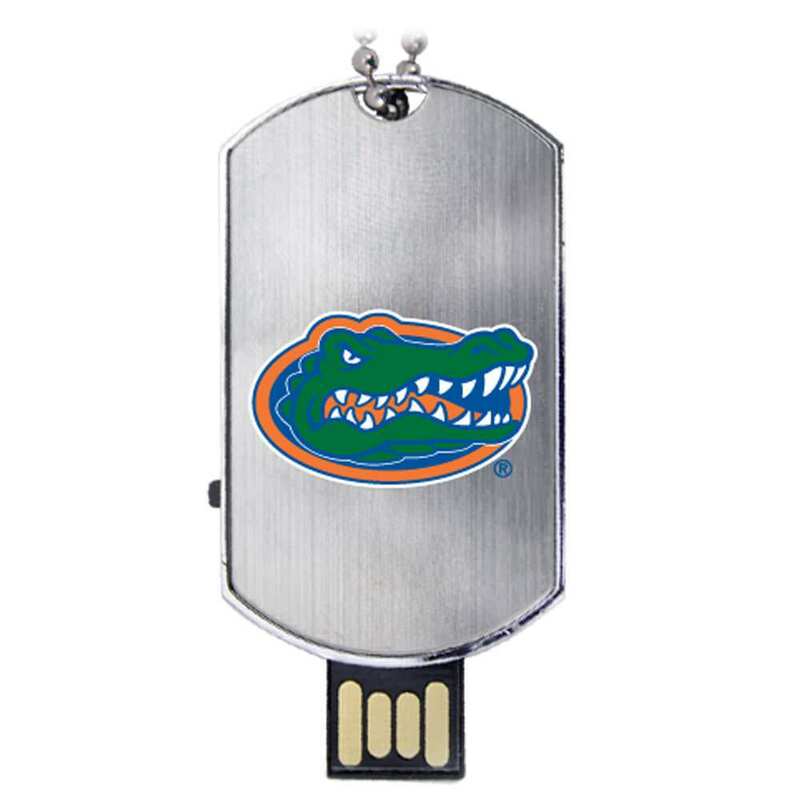 They got plenty of space to store your most important documents, pictures, music, video, multimedia, and other presentations. 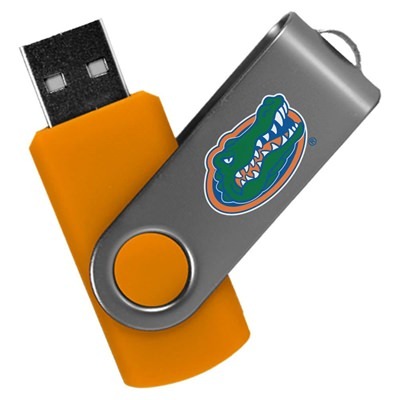 These USB drives are a perfect gift for Gators students, faculty, and alumni.